This quiche has become a family favorite for breakfast, brunch and even a light dinner. Enjoy the goodness! One of my favorite ingredients and products of all time is Bisquick. I guess it’s a bunch of ingredients all in one box. Whatever is made with this magical product comes out perfect every time. From chocolate chip cookies, check these out, they’re so yummy as well as a few more cookie recipes using Bisquick http://pamsdailydish.com/bisquick-chocolate-chip-cookies-dairy-egg-free to casseroles and so much more. 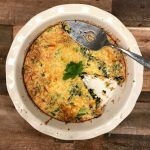 This recipe for cheesy kale quiche has now become a family favorite. I first served this for brunch and everyone finished it up in no time at all. 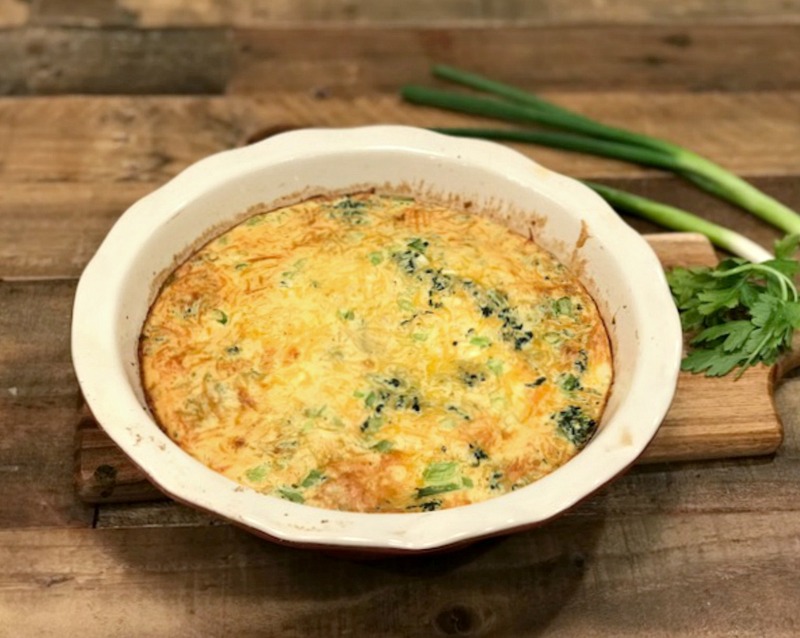 Now, I make this for dinner along with a salad and it’s a delicious lighter dinner perfect for busy weeknights. 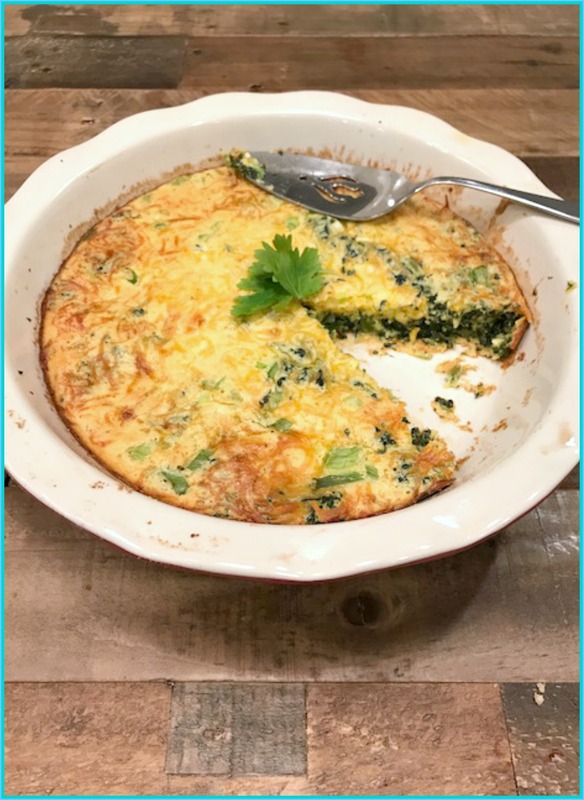 Give this easy recipe a try, I’m sure it’s going to be a hit with you and your family too. Preheat oven to 400 degrees, spray or butter a 9 inch pie plate. Set aside. In a large mixing bowl, combine all ingredients and gently mix together. Pour into prepared pie pan. Smooth with spoon. Bake for about 32 to 40 minutes or until you see the quiche is set and slightly browned around edges. Let cool for just 5 minutes. Slice up and ENJOY! 2.In a large mixing bowl, combine all ingredients and gently mix together. 3.Pour into prepared pie pan. Smooth with spoon. 4.Bake for about 32 to 40 minutes or until you see the quiche is set and slightly browned around edges. 5.Let cool for just 5 minutes. Slice up.